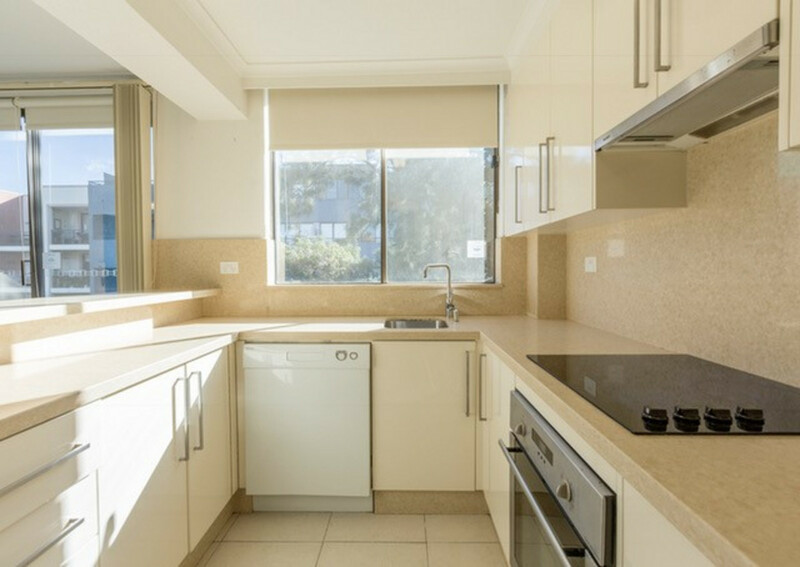 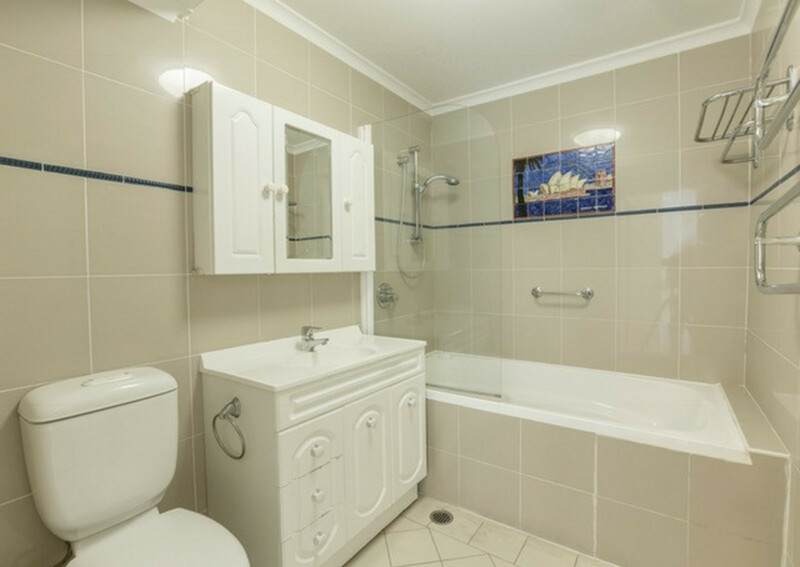 Stylish 2 bedroom apartment in Surry Hills! 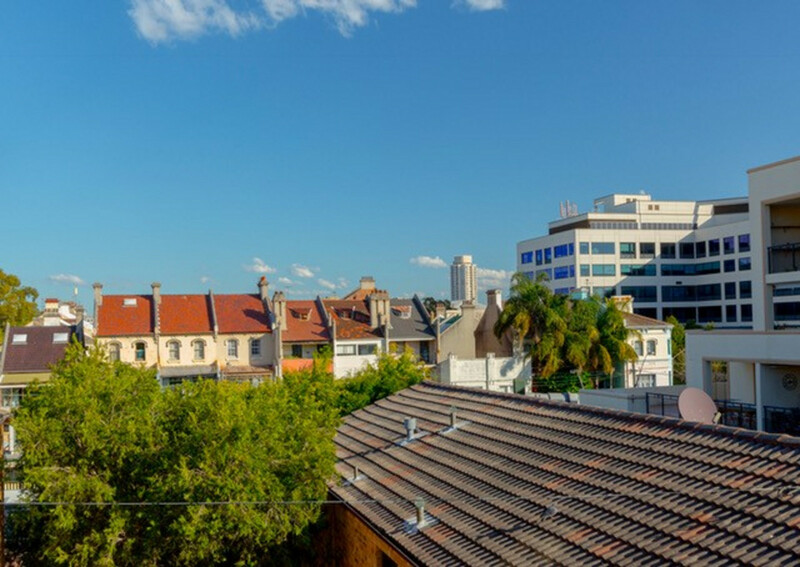 Centrally placed in a peaceful leafy street and enjoying the thriving restaurants, cafes and bars in one of the inner Citys most sought-after suburbs, this potential filled apartment offers a stunning opportunity to create a stylish contemporary haven. 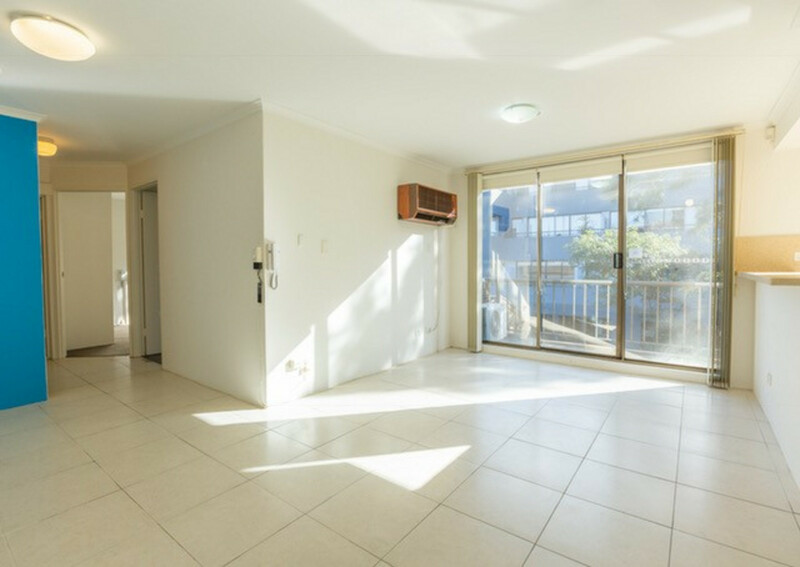 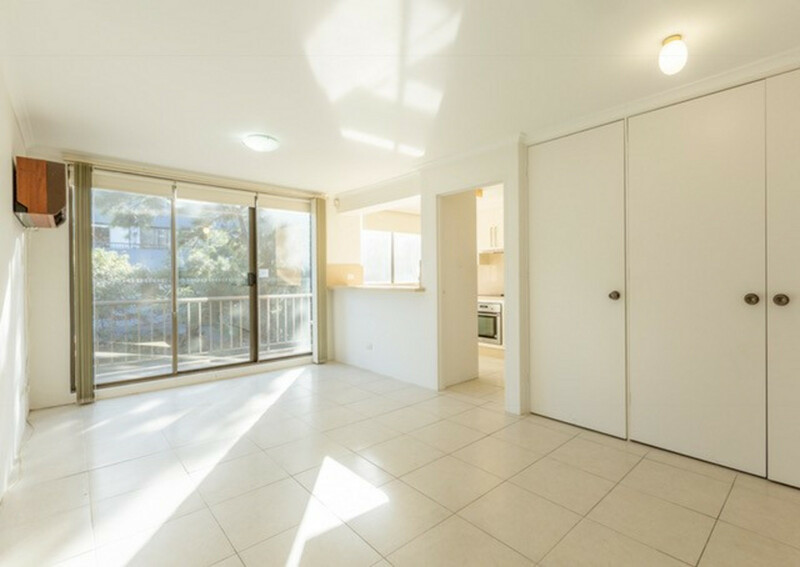 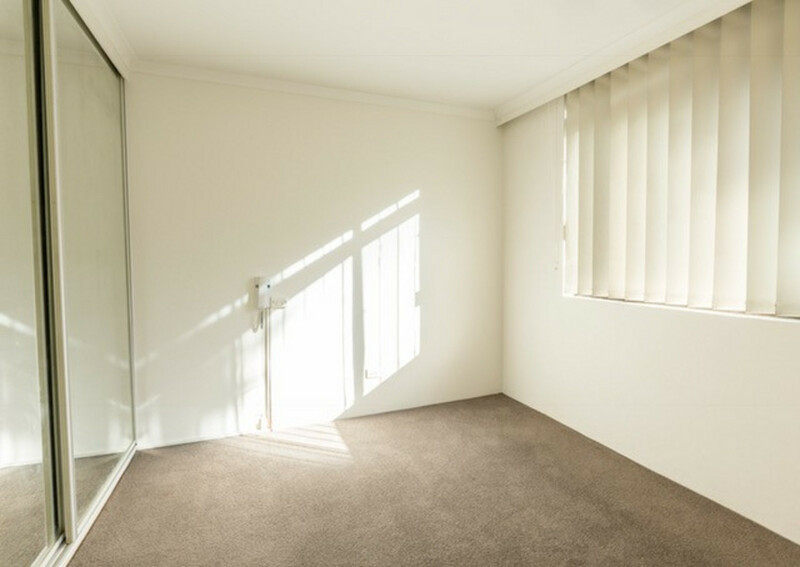 Flowing over one well proportioned level and filled with natural light, this apartment is only minutes from the heart of the City, and is no more than a short stroll to the manicured grounds of Prince Alfred Park.